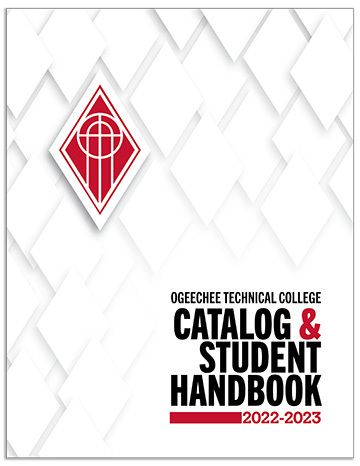 Rebecca Ward began teaching at Ogeechee Technical College as an adjunct instructor in August 2017 and joined the full-time Health Science faculty in January 2018. Rebecca became a Registered Nurse in 1995 and has worked in Intensive Care and the Hospice environment since that time. She taught grant-funded courses through the Georgia Department of Public Health for eight years and taught various courses about palliative care through Ogeechee Area Hospice. Rebecca graduated from Middle Georgia College in Cochran Georgia and holds certifications as AHA Instructor, Advanced Cardiac Life Support, Pediatric Advanced Life Support, and the HPCC Certified Hospice and Palliative Nurse. Help individuals to develop the self-confidence and motivation to seek out opportunities in education, employment and relationships. Develop excellent communication skills in students that will enable them to be effective in caring for people in the healthcare field. Assist students to develop skills in both critical thinking and problem solving areas. Promote a high standard of moral and ethical values that will allow students to effectively serve in health professions. The purpose of these core curriculum courses is to provide students entering the Health Professions programs a basic foundation in health care.